Florida’s Accident Attorneys – We are available to you 24 hours a day, 7 days a week. We are a personal injury law firm with offices located in Pinellas and Hillsborough counties. Do you have questions? Do you have concerns? Contact our office today. We are available to you 24 hours a day, 7 days a week. We can help with your Car Repairs, Medical Care, a Rental Car and Accident Investigators. We’re here to help get you the compensation you may be entitled too. Legal situations involving accidents where you have been injured can be very stressful to both you and your family. Let our team take the burden off your shoulders and help. With near 20 years of legal experience, our firm will get justice for you. We have been successfully Protecting Your Rights on the Road to Recovery since 1999. Experience goes a long way. When you find yourself in the middle of a legal situation and need help from a qualified attorney in Clearwater, FL, contact Puzzanghera Law Offices. 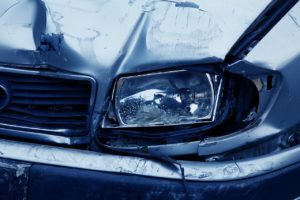 Auto Accidents: If you have been in a car accident, you should speak with a car accident lawyer as soon as you can. 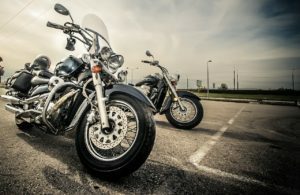 Motorcycle Accidents: Motorcycle crashes involve unique issues of liability. 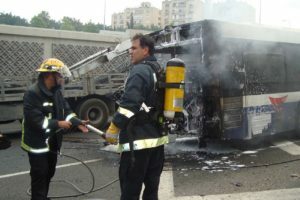 Bus Accidents: When city bus or a school bus is involved in an accident there is great potential for serious injury. 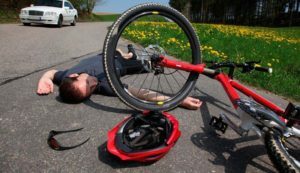 Bicycle Accidents: Bicycle riding is common form of commuting, as well as a favorite leisure activity. 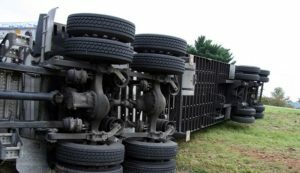 Truck Accidents: In accidents involving commercial trucks the issues raised are often more complex than those of other automobile accidents. Swimming Pool Accidents: In Florida, swimming pool accidents are a common occurrence.